Today is the first George Orwell Day. Here's an illustration I drew for a law magazine just before Christmas. 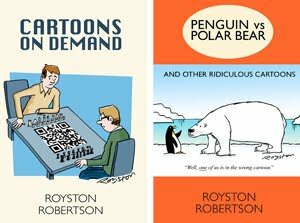 It accompanied an article satirising the future of the legal profession, which suggested parallels with Nineteen Eighty-Four. 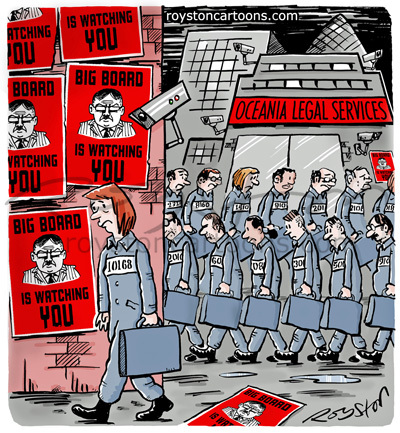 "Big Board" and "Oceania Legal Services" are references to the Legal Services Board, which regulates lawyers in England and Wales.